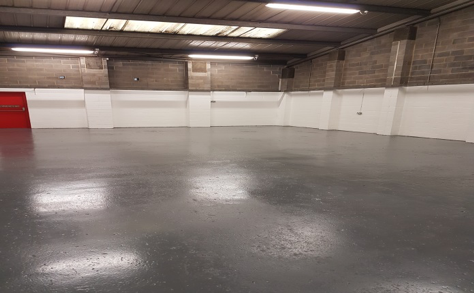 The Landlord required a very quick turnaround to re-let a unit where the previous tenants had gone into liquidation and deserted the unit leaving it full of redundant waste and equipment. 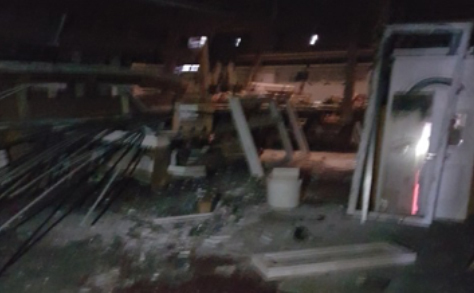 Tenant abandoned unit leaving at least 50 tonnes of debris to clear. ES Moss heavily resourced the strip out and worked 12 hour shifts and weekends to clear ready for the refurbishment works.